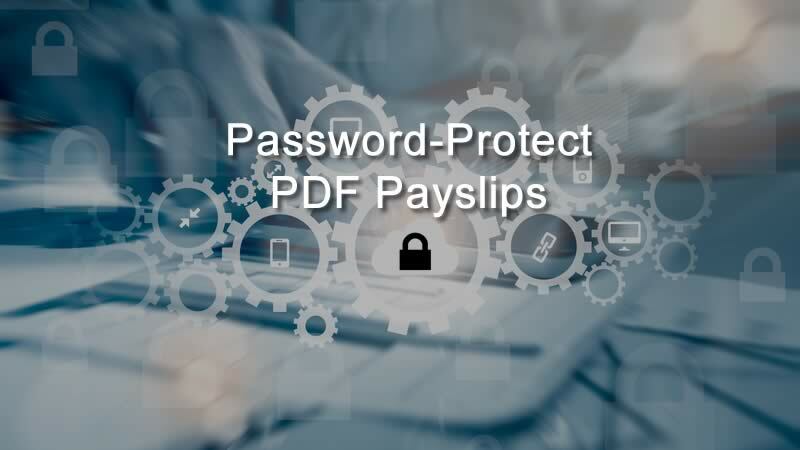 To further enhance privacy, we have introduced password protected PDF Payslips. 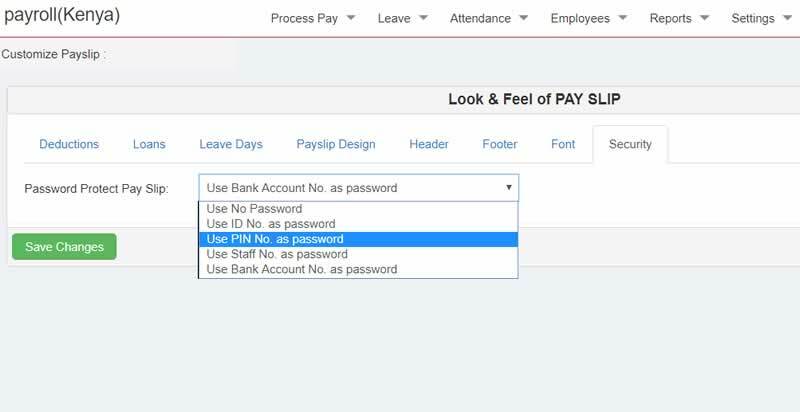 Under “Settings”->”Payroll Settings”->”Customize Payslips”, there is a new tab for Security. Wingubox Payroll now offers password protected PDF payslips with the option of using either ID No., PIN No., Staff No. or Bank Account No as password. This way, when emailing payslips, Wingubox will password-protect each PDF with the chosen password option.